Located on the edge of Churubusco, Thresher Ridge offers both single family and villa lots. The Churubusco city park is adjacent to Thresher Ridge with a playground and walking trails easily within walking distance. The town’s popular annual Turtle Days festival is also held at this park. The park has tennis courts, basketball courts, ball diamonds and shelters. Thresher Ridge is only a mile from Blue Lake and all the water recreation that comes along with a large lake, such as skiing, boating, swimming and fishing. Eel River Golf Course is also a very nice wooded course only five miles from the addition. North on US Highway 33 through Churubusco. Subdivision 1/2 mile north of town on west side of US Highway 33. New homes available now! 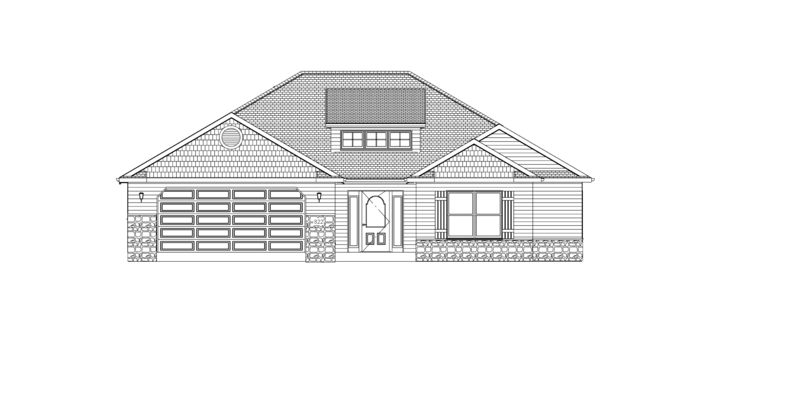 Call Brad today at 260-244-0009 to make this home your own!